It didn't take long for someone to capitalize on an ingenious design from Apple. ILoveHandles has turned a seemingly ordinary watch band into a thing of beauty when mated with the new iPod Nano. 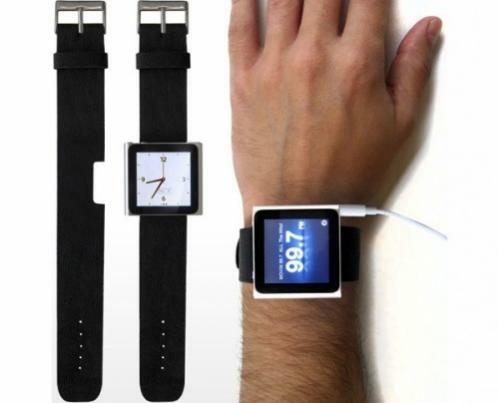 For $19.99 you can get this watch band complete with a cut-out notch for the Nano's clip. I'm sure this won't be the only item to hit the market. It's only a matter of time before we see a neck chain for the Nano a la Flava Flav! Nice one Boss!! 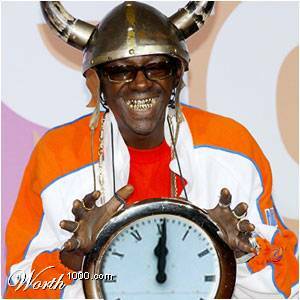 I want to see that Flava Flav neck chain!! That's a good idea for sure! I'm thinking the same thing! It'd be great if it had GPS so I could run with it instead of my iPhone 4. My biggest fear when running with the iPhone is water damage from rain, etc. I don't mind risking a nano!